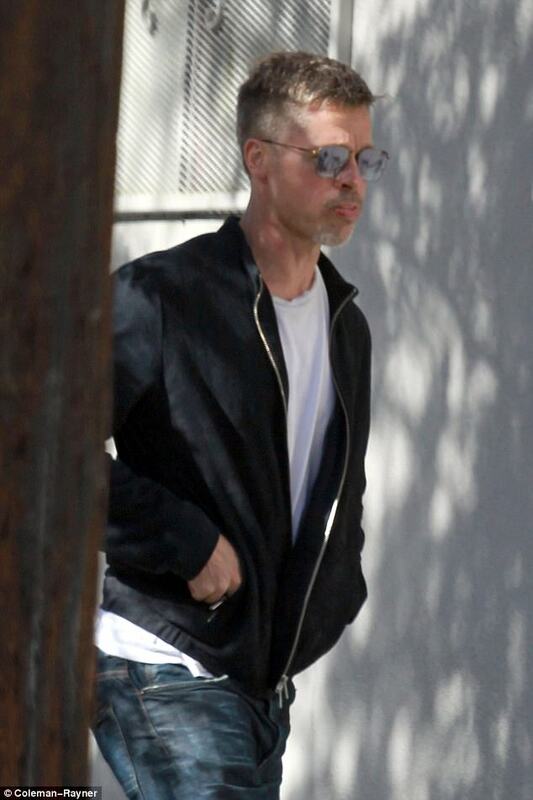 Since separating from his wife Angelina Jolie, Brad Pitt has been in seclusion. The actor was pictured out the other day looking downcast and almost unrecognisable. The 53-year-old has been locking himself away in a Los Angeles studio, while nursing his broken heart. According to Dailymail, Pitt has been spending up to 15 hours a day in the studio working until the early hours of the morning and listening to playlists of sad songs.